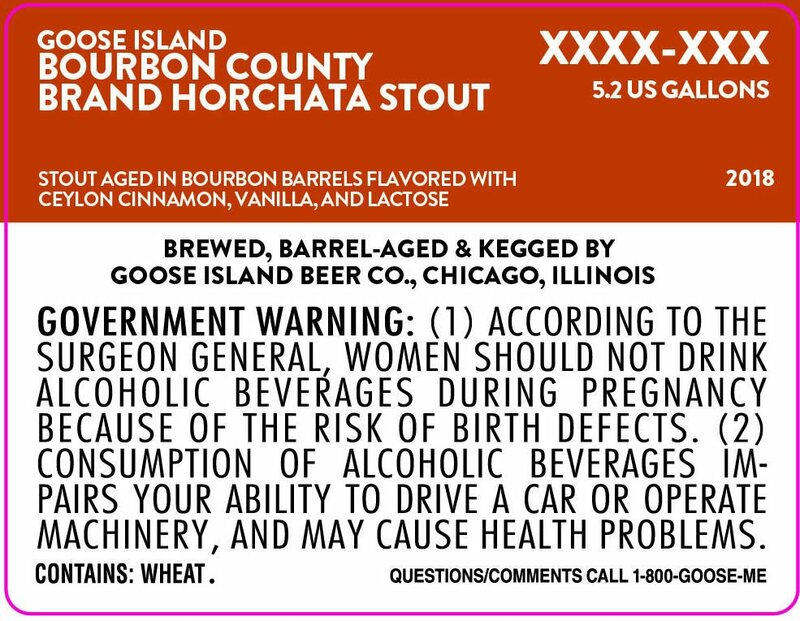 The approval of the labels doesn’t guarantee that all the variants will be bottled or even released, however, it does give a good idea of what will be coming out on Black Friday. 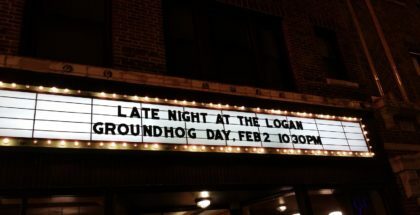 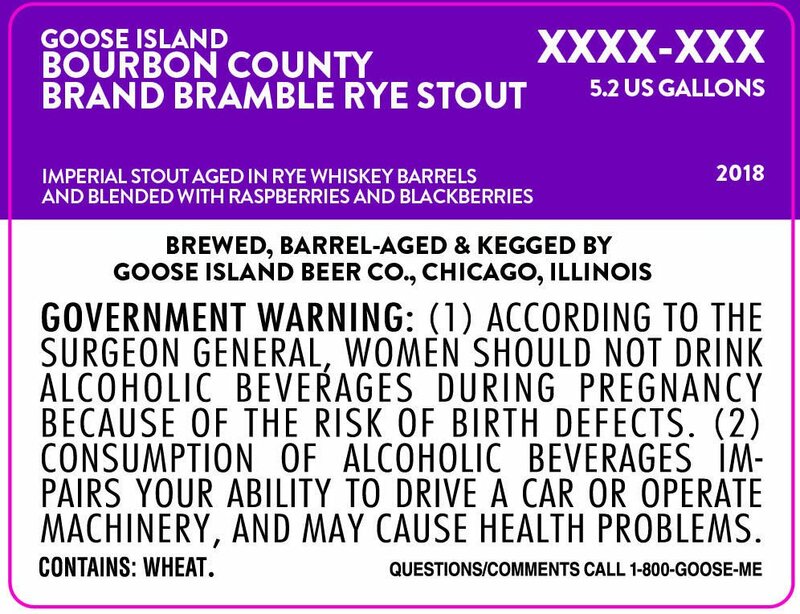 It should be noted that last year Goose Island officially announced the variants on June 12th. 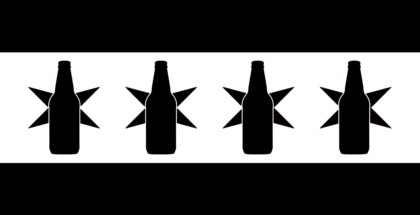 It’s hard for me to believe that all nine of these beers will be bottled and released on Black Friday (I can’t even imagine what Lincoln Park Binny’s would be like). 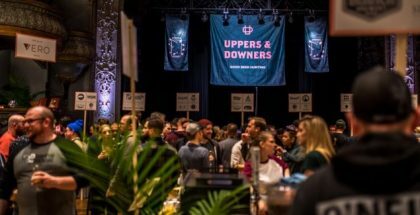 This is pure speculation on my end has the brewery has been closed-lipped on any information. 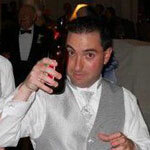 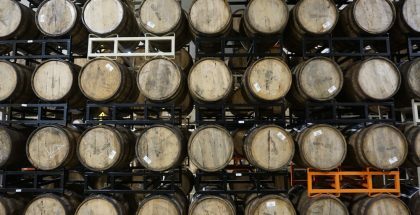 We’ll patiently wait for the blog post from Brewmaster Jared Jankoski that will officially announce the variants, however, if one of these beers was draft-only it wouldn’t surprise me. 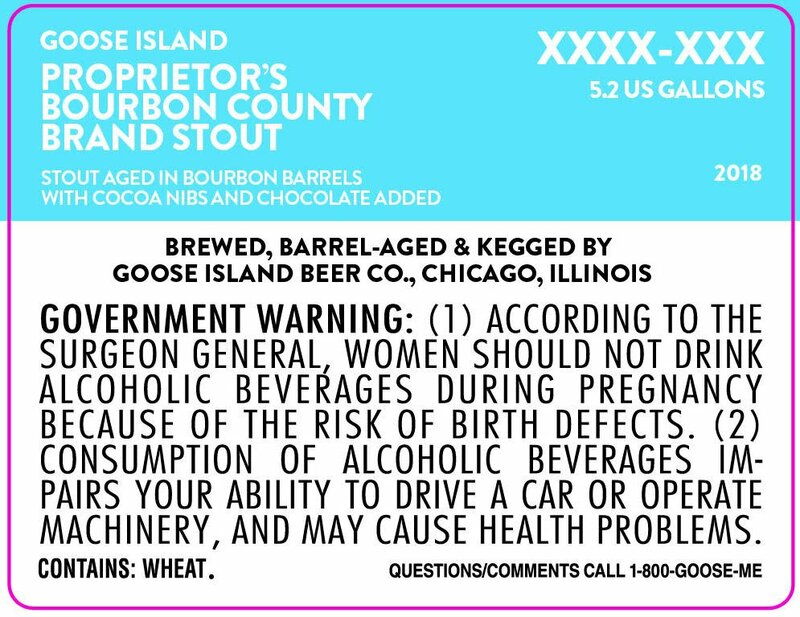 This would be one of the largest releases of Bourbon County in the beers history, and easily the biggest since 2015 when the brewery recalled much of the release. 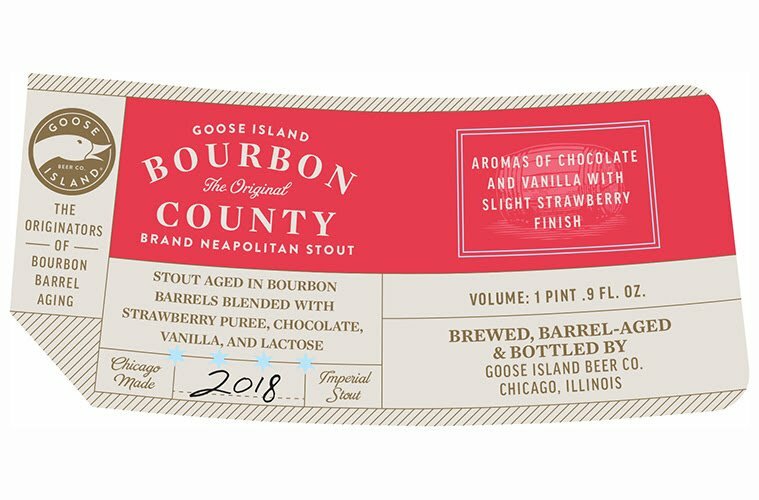 We’ll have more information on 2018 Bourbon County Stout as it becomes available.